What is a 501c3? Top Articles for Nonprofits on 501(c)(3)s.
A 501(c) organization, or simply a 501(c), is a tax-exempt nonprofit organization in the United States. 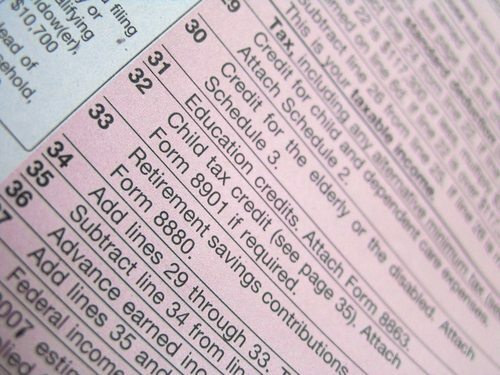 Section 501(c) of the United States Internal Revenue Code provides that 29 types of nonprofit organizations are exempt from some federal income taxes. Sections 503 through 505 set out the requirements for attaining such exemptions. Many states refer to Section 501(c) for definitions of organizations exempt from state taxation as well. 501(c) organizations can receive unlimited contributions from individuals, corporations, and unions. A majority of 501c3s are nonprofits, but corporations, trusts, LLCs, and unincorporated associations can also seek 501c3 determination from the IRS. An organization with 501 c 3 status does not pay income taxes related to its nonprofit mission and purposes, is able to receive tax-deductible contributions, and is eligible for foundation grants. By law 501 c 3 organizations are required to not participate in any political or lobbying activity, although under the Trump administration these laws could change. To 501c3 or Not to 501c3: Is That the Question?